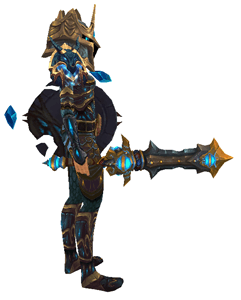 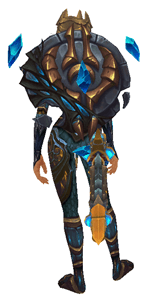 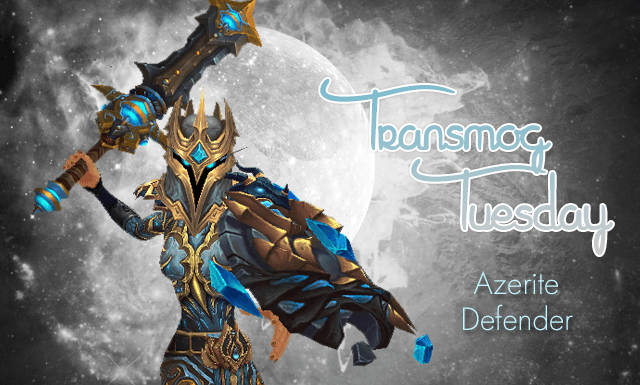 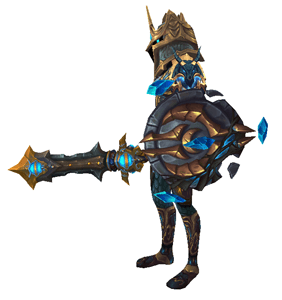 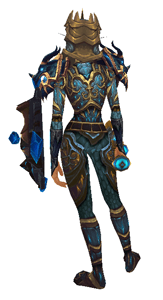 The Azerite Defender set is based on the Paladin tier 15 raid set which has non-class equivalents available. 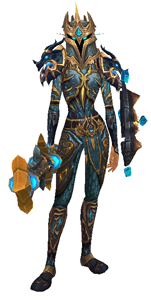 It also comes in a yellow equivalent (item) and the matching boots also have a chunkier equivalent too (item), making this one of the most adaptable sets I think I’ve ever made. 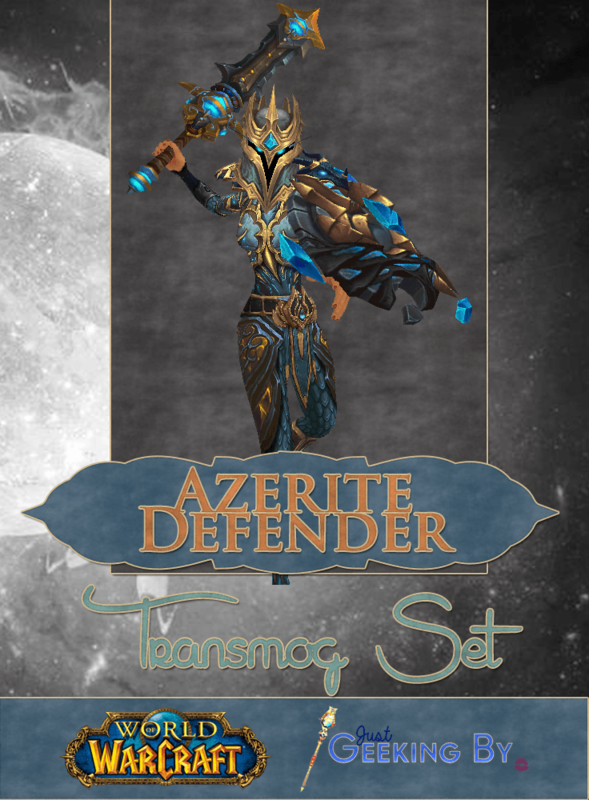 Although I’ve chosen a one hander and a shield to accompany the set you could quite easily use item in both hands or find other weapons of your choice. Next Post: 14 Nature Inktober Prompts!